Musicology Now: Quick Takes on Rogue One: Putting the Opera Back in "Space Opera"
Quick Takes on Rogue One: Putting the Opera Back in "Space Opera"
It is a truth universally acknowledged that the Star Wars saga is inherently Wagnerian (Kalinak, 1992; Schroeder, 2002). Just how Wagnerian is up for debate (Paulin, 2000), but the musical parallels between Wagner’s and John Williams’s themes are undeniable (Lehman, 2016). Yet for all of Williams’s fanfares, French horns, and sweeping strings, Michael Giacchino’s score for Rogue One might be the most Wagnerian installment in the series yet. When the prequel trilogy came out, the focus of the Star Wars saga shifted from the heroic journey of Luke Skywalker to the corruption and redemption of Anakin Skywalker. Rogue One picks up on that particularly Wagnerian idea of redemption through sacrifice. Musically, this notion of redemption comes to a head in the cue “Your Father Would be Proud” toward the end of the movie. The cue begins as the shield surrounding Scarif is destroyed, allowing the transmission of the plans to the rebel ship. But amidst this moment of triumph, tragedy strikes. K-2SO, Chirrut, Baze, and Bodhi are already dead, and the Death Star fires on Scarif, dooming Jyn and Cassian. The strings play a hymn-like theme whose major-mode, diatonic melody presents a striking contrast with the predominantly minor and chromatic music of the rest of the film. Oscillating thirds in the middle and upper registers lend the moment an air of weightlessness, as if the characters, who have been bogged down in their disreputable pasts, have finally found peace in their heroic sacrifice. Narratively and musically, the “Father” cue exhibits numerous parallels with the end of the Ring. As a new (or in the case of the Ring mostly new) theme sounds in the score, we see a daughter sacrifice herself to make right the mistakes of her estranged father. Moreover, although the opening melody of “Father” is new, the melodies that follow haven’t been heard since much earlier in the film, hearkening back to Wagner’s careful use of the “redemption” motive. Giacchino also draws on Wagner’s tonal tricks. The preceeding musc Rogue One is firmly in A-minor, which slides down to G-major at the beginning of “Father.” A similar gesture ends the Ring; Siegfried’s motive sounds one last time, ending on a D-major chord that gives way to the Db-major ending. This downward tonal motion does not deliver the expected resolution, but it does provide a release of tension. The story may not resolve happily, but at least our flawed heroes have found peace in death, both Wagner’s and Giacchino’s music tells us. But while the “Father” cue provides a satisfying conclusion to the story of Rogue One, it presents a problem for the rest of the saga, mostly since Star Wars continues to be written out of order. When John Williams scored the original trilogy, the redemption of Anakin Skywalker did not carry the same narrative weight that it does in light of the prequels. Anakin’s death is accompanied by eerie echoes of the “Imperial March,” indicating his fading strength, not the cosmic forgiving of his sins. A few scenes later, the “Force” theme accompanies Anakin’s funeral pyre, but the moment is short, and unceremoniously cut off by the celebration of the defeat of Empire. Consequently, the sacrifice of the heroic grunts in Rogue One receives more attention than that of one of the saga’s primary protagonists. Furthermore, Rogue One was billed as a prequel to A New Hope, which makes the battle of Scarif a prelude to the Battle of Yavin (in which the first Death Star is destroyed). But the expansive combination of space and ground combat at Scarif (and improvements in special effects) appears much grander than the tight-knit, white-knuckle run to destroy the Death Star, rendering the finale of A New Hope somewhat anti-climactic. The Wagnerian finality of “Father” only makes matters worse. Giacchino gives the end Rogue One a catharsis that it does not deserve in the context of the rest of the Star Wars universe. By shifting the weight of the story to Anakin, the prequel trilogy opened numerous narrative fault lines that the ending of Rogue One aggravates. There is a way to look at Rogue One which makes both narrative and musical sense. While Giacchino’s deploys motives from the original trilogy, the new themes are more reminiscent of the prequels. His new “Empire” motive combines gestures from music that accompanies the droid army in The Phantom Menace and the “Imperial March.” Jyn’s theme bears more than a passing resemblance to the love theme from Attack of the Clones. Rogue One seems to me less of a prelude—a Das Rheingold—to the original trilogy, and more like an epilogue—a Götterdämmerung—for the prequels. Throughout Episodes I, II, and III, we saw the rise of the Empire. Now, in Rogue One, we see it at the height of its power, but by the finale we’ve seen the beginning of the end. As in the end of the Ring Cycle, the old world must crumble, making way for a new hope. 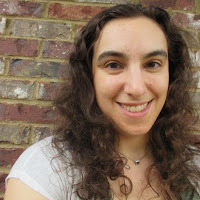 Naomi Graber is an assistant professor of musicology at the University of Georgia. She earned her Ph.D. at the University of North Carolina at Chapel Hill with a dissertation on Kurt Weill's early American works. In addition to her research on the pre-Oklahoma! Broadway musical, she is interested in musical theatre and film of the post-9/11 era, particularly in issues of gender. 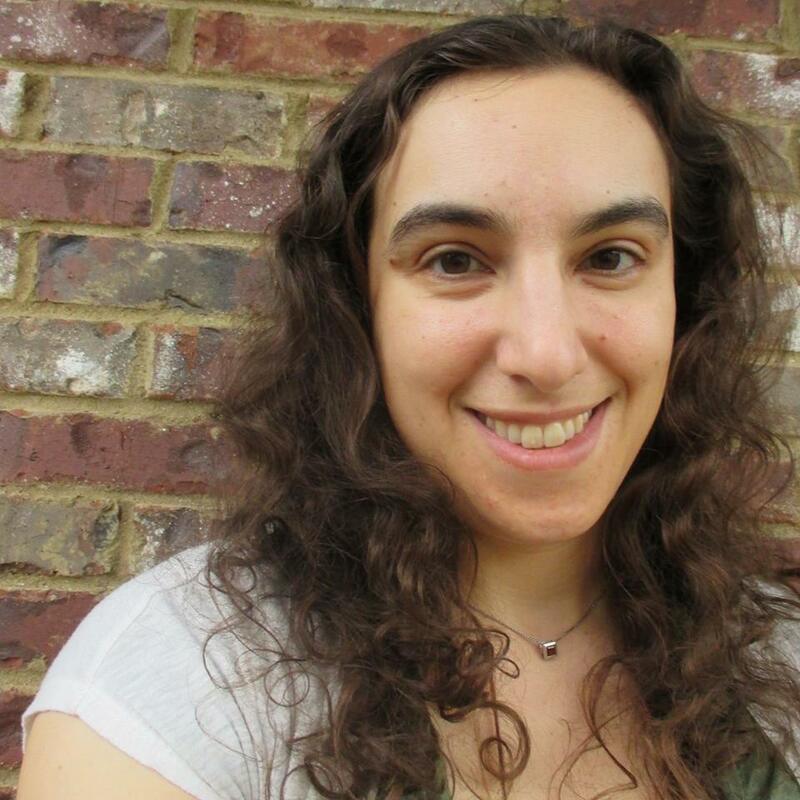 Her work appears in Studies in Musical Theatre and at Trax on the Trail, and is forthcoming in Journal of the Society for American Music and Musical Quarterly. I’m grateful to Brooke McCorkle for pointing out the narrative parallels with the Ring. Unlike the Ring, Rogue One then moves on to a coda (the “Hope” cue), but by the end of “Father,” all of the protagonists have died. The following moments simply provide a link to Episode IV (reinforced the presence of the “Imperial March” and the Force theme).